It seems nothing can be simple when it comes to the America’s Cup, not even the way you announce the kind of boats you’re going to use. This is especially the case if you happen to have the almost obsessively secretive Kiwis once again in charge of the game. 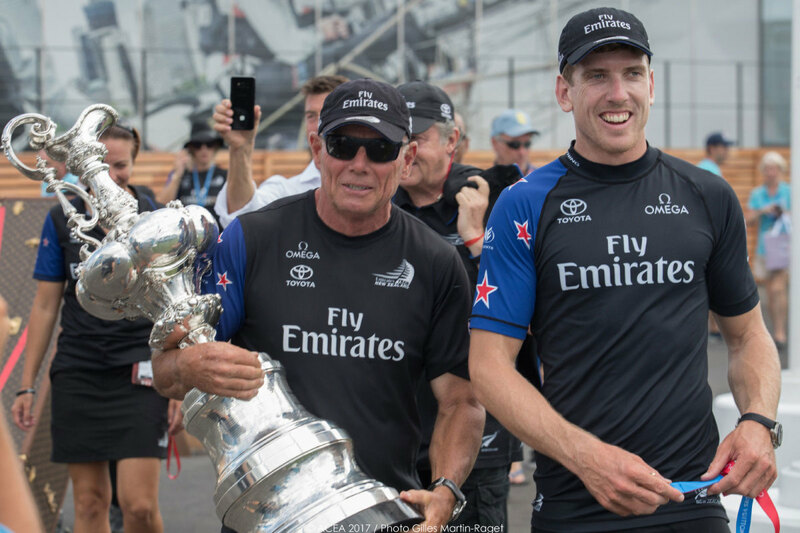 Ever since Emirates Team New Zealand ran away with the 35th America’s Cup this past June, crushing the Defender, Oracle Team USA, 7–1 on Bermuda’s Great Sound, there has been speculation as to whether the series might return to monohulls for the next round in Auckland. However, it was up to the current challenger-of-record, Italy’s Luna Rossa, representing the Circolo della Vela Sicilia, to spill the beans when its leader Patrizio Bertelli did so in early September to the Italian newspaper La Stampa. International confusion immediately ensued as the internet lit up with all manner of speculation until ETNZ tersely confirmed Bertelli’s revelation the next day. (What we wouldn’t give to be a fly on the wall when Grant Dalton and company first heard the news!) With the Kiwis being the Kiwis, the entire America’s Cup organization then promptly clammed up again, revealing little else but that more would be made known by the end of September—which at press time we were still waiting for. Foiling or not, the return to monohulls will bring about a number of immediate benefits, not the least of which is the ability to sail in a much wider range of wind conditions—something that will be crucial if the regatta is to be pulled off in a timely manner in the Kiwi’s home waters. Also returning will hopefully be such sailorly things as spinnaker sets, tacking duels and teamwork: as opposed to having just a couple of the crew actually sail the boat while the rest of the gang functions as a kind of cadre of oil-pumping hamsters on a wheel. According to reports, one thing that will not be returning is “cyclors,” the leg-powered grinders employed so effectively by the Kiwis last spring. 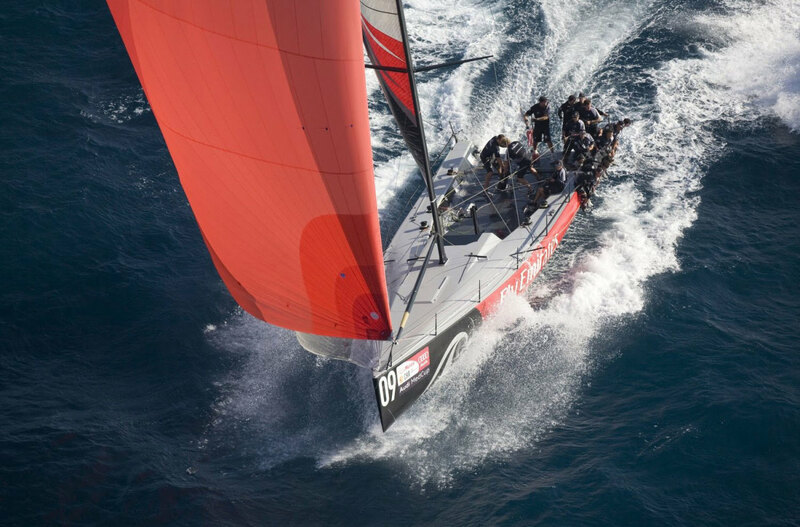 As for those who think the Kiwis may be throwing away a competitive advantage having clearly mastered the art of building and sailing foiling cats in Bermuda, never forget that ETNZ’s Dalton made his bones in the Whitbread/Volvo Ocean Race. Similarly, skipper Peter Burling and foil-trimmer Blair Tuke first made a name for themselves by dominating the Olympic 49er class and at press time were preparing to do a VOR of their own. In other words, the Kiwis are pretty good at sailing monohulls as well. For the latest on design and rule developments in the 36th America’s Cup, visit sailmagazine.com/racing.